The debate around gun violence in America has long been heated (and will likely be even more so after this weekend's deadly rampage in Isla Vista, Calif. and the multiple shooting deaths in Myrtle Beach, N.C.), but ongoing efforts by new advocacy groups that came out of the Sandy Hook Elementary School shootings are hoping to change the conversation. The nonprofits, which include Sandy Hook Promise, Evolve and Everytown for Gun Safety—a coalition funded by former New York City Mayor Michael Bloomberg—have all recently come out with novel campaigns. Sandy Hook Promise, run by parents and community members who lost family at the Sandy Hook tragedy, worked with New York agency SS+K to promote Parent Together, a nationwide push begun last November to educate parents about the impact of gun violence. 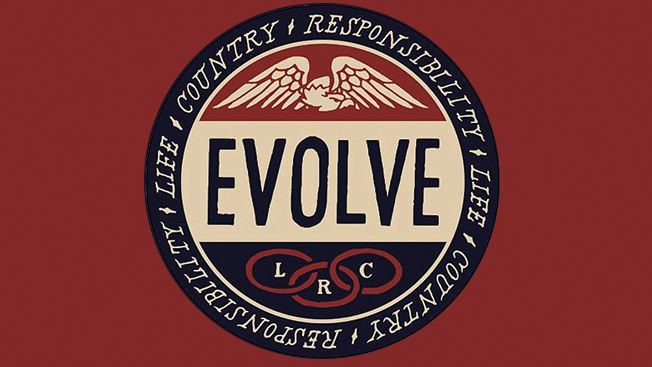 Evolve, founded in 2013 by Kirshenbaum Bond co-founder Jon Bond and wife Rebecca, kicked off an online campaign in February with help from Saatchi & Saatchi, New York. The Bill of Rights for Dumbasses video is a humorous yet provocative attempt to draw attention to careless gun use. Everytown’s effort, meanwhile, has been more traditional by focusing on legislation. New York agency Purpose produced TV spot “Not Our Words” (featuring families of gun victims and survivors), timed to an April 28 NRA convention in Indianapolis and aired locally there and in Washington, D.C.